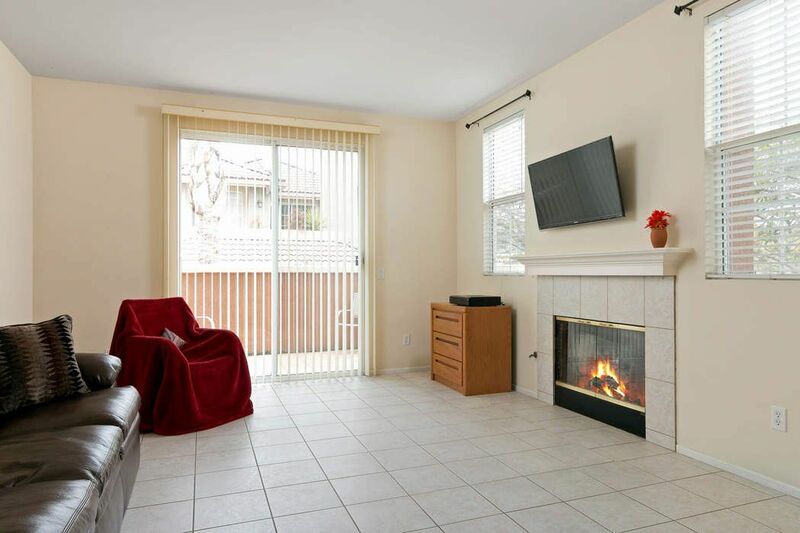 2434 Kipana Avenue, Ventura, CA 93001 | Sotheby's International Realty, Inc.
$390,000 2 Bedrooms2 Full Baths1,133 sq. 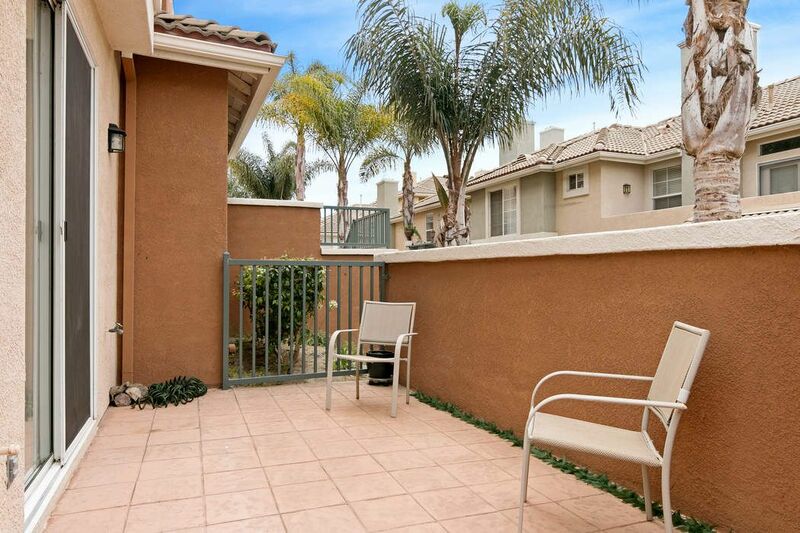 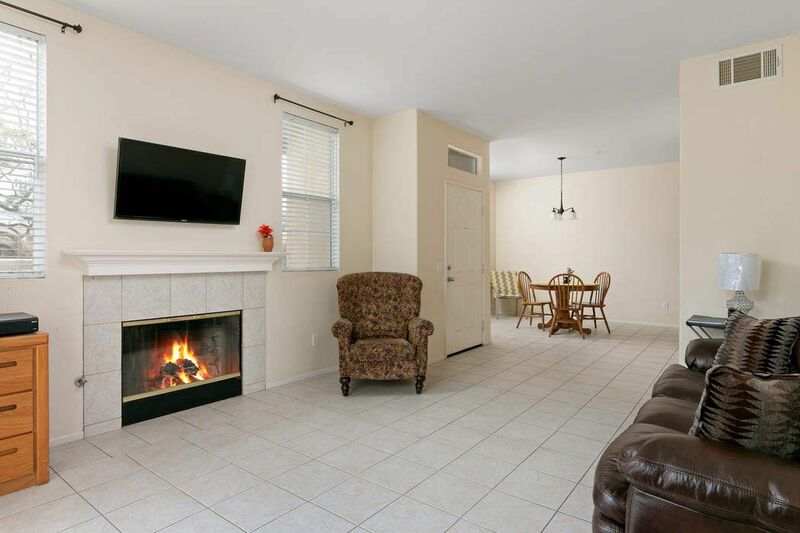 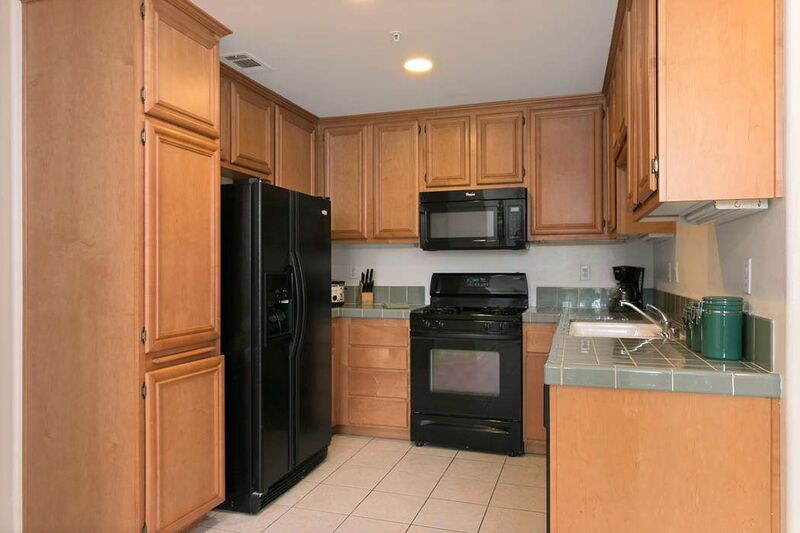 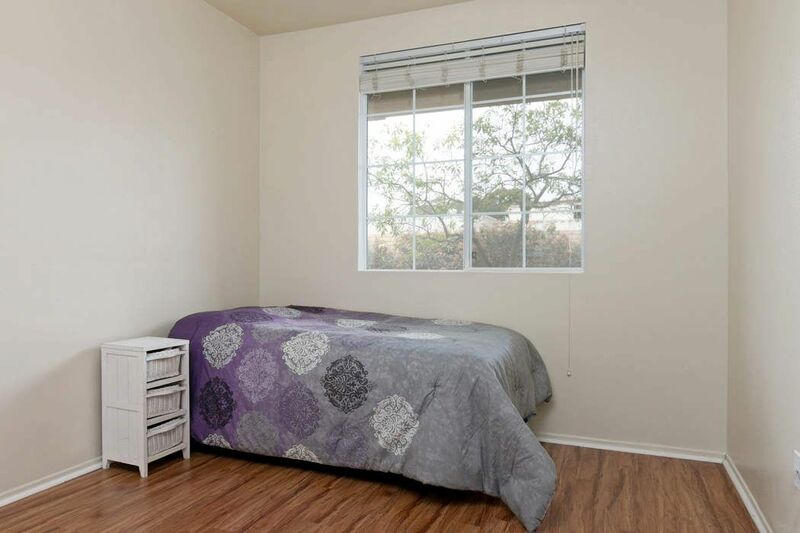 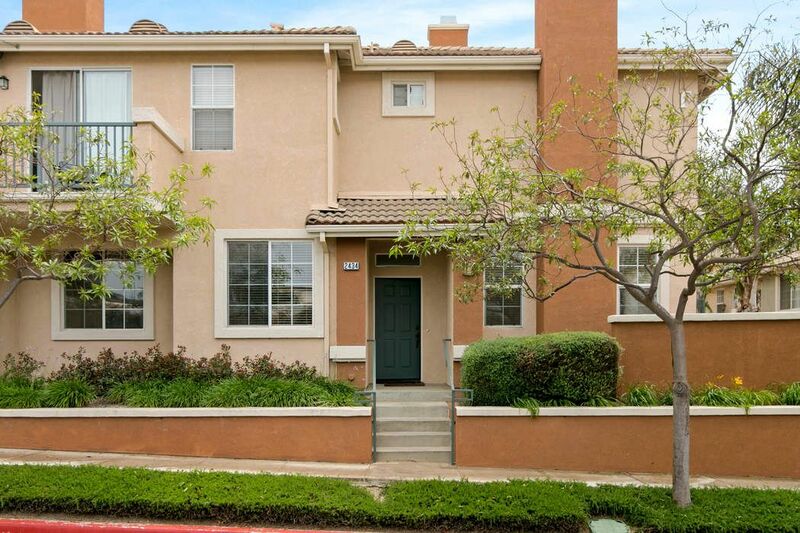 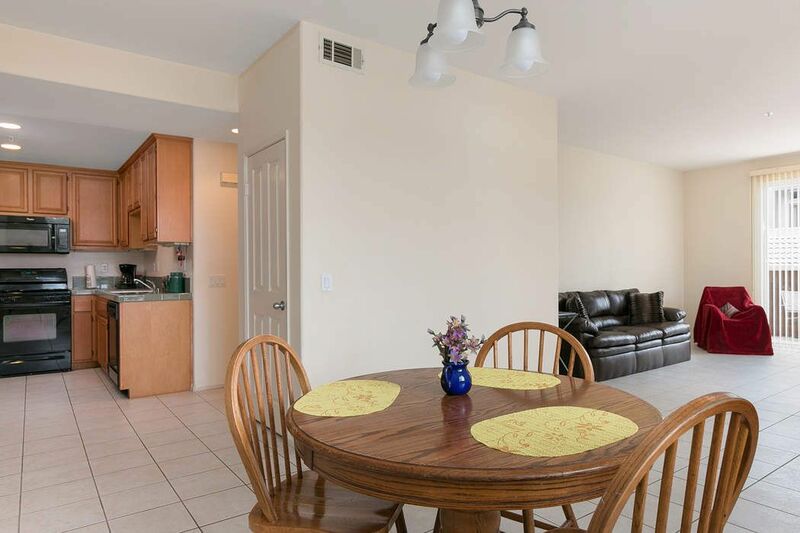 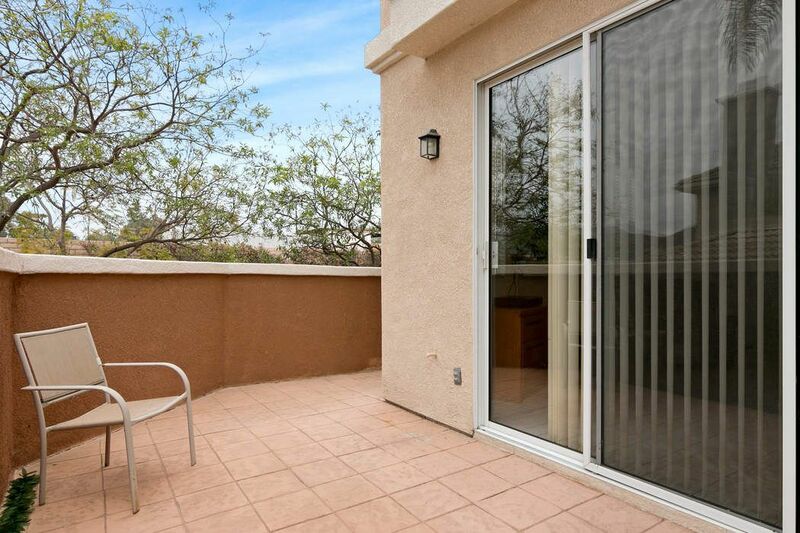 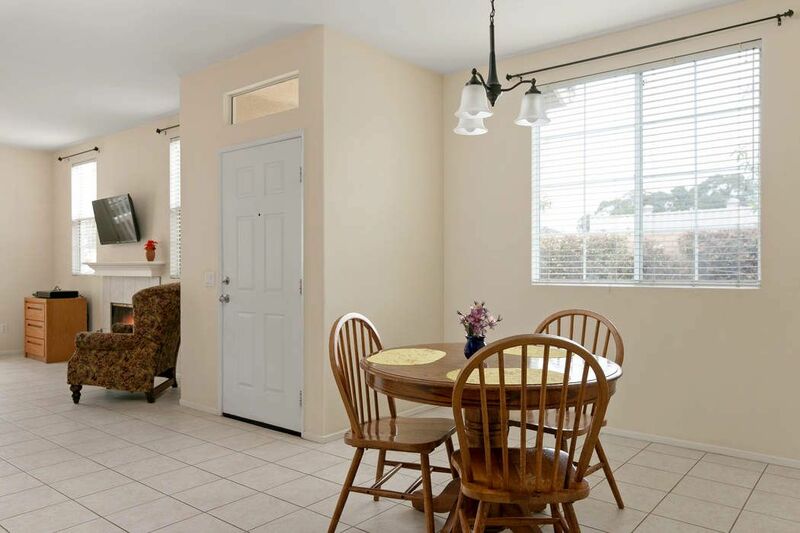 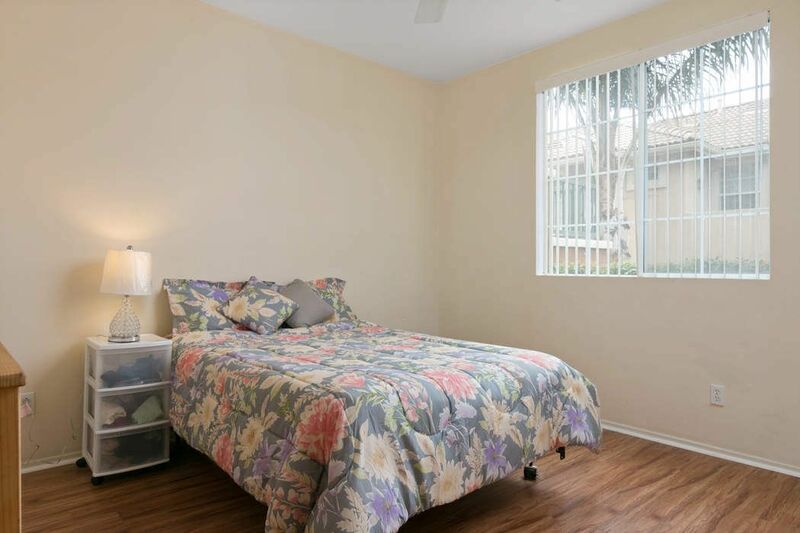 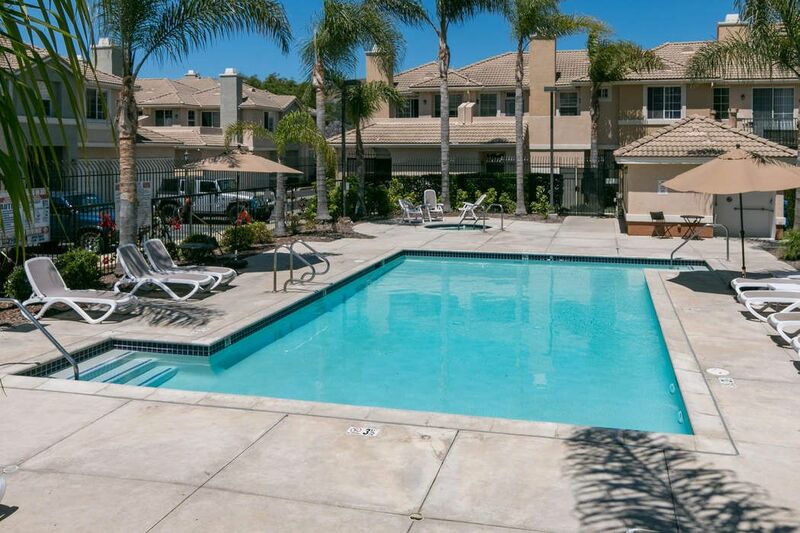 ft.
Conveniently located near Highway 33 and just minutes from Downtown Ventura and beaches; This Single level Brook Hollow Condo has 2 bedrooms and 2 baths. 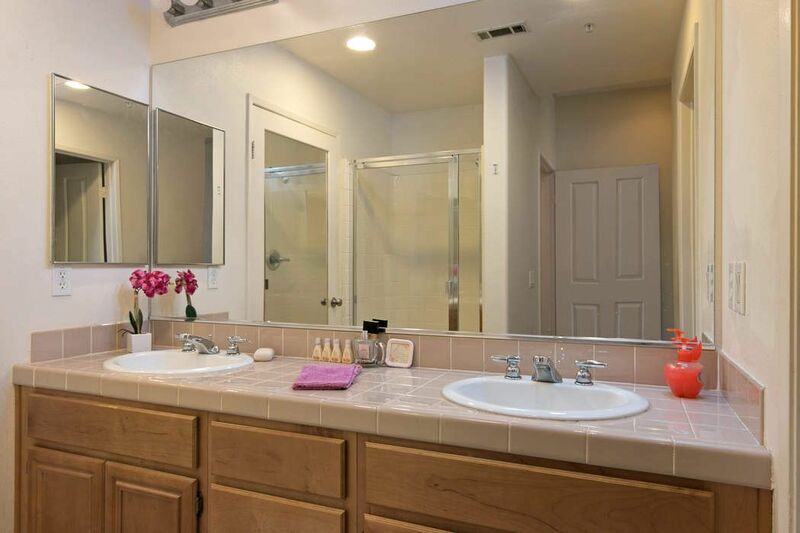 The Master Suite includes a walk in closet, double sink vanity and a shower alcove. 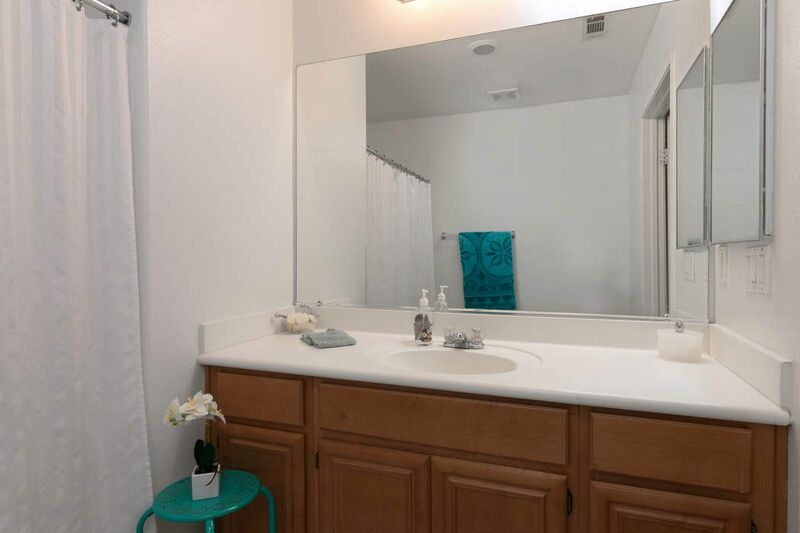 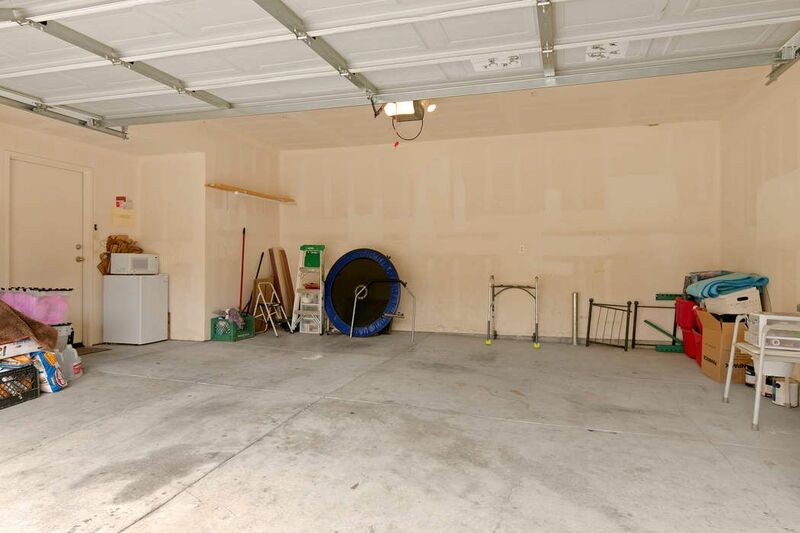 This home also features a Fireplace, indoor laundry, recessed lighting, an attached over sized 2 car garage,and a raparound Patio to enjoy your evenings. . 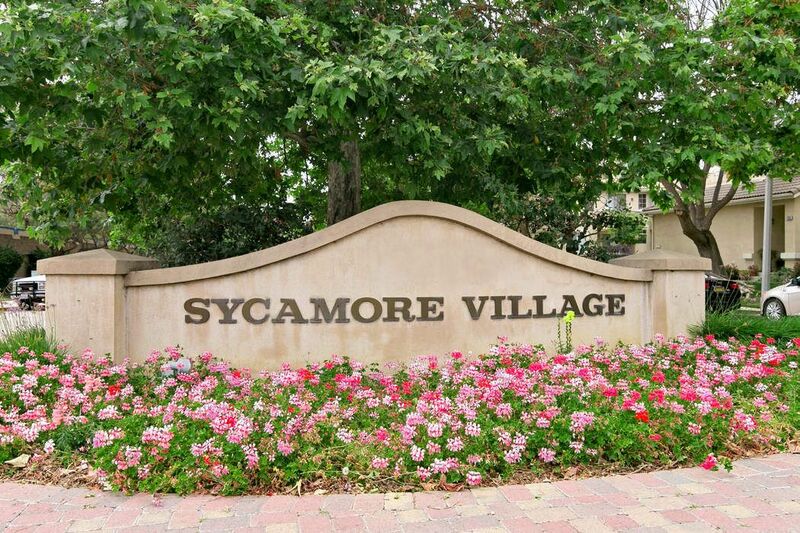 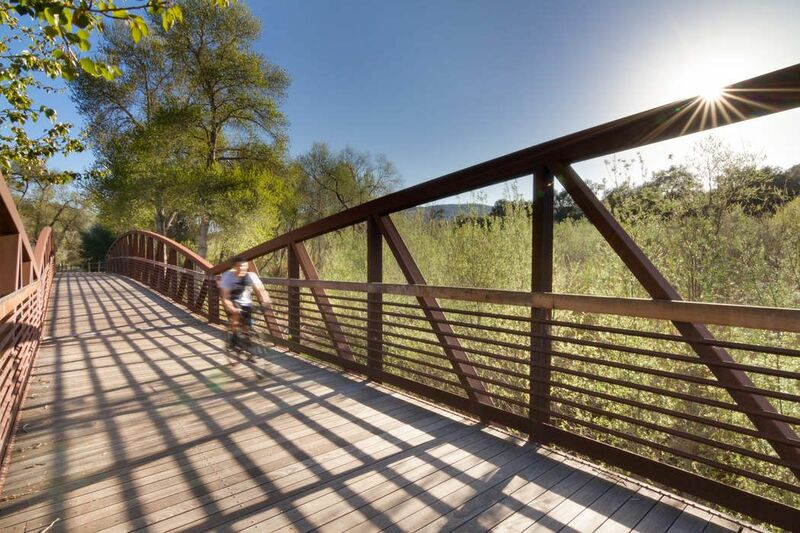 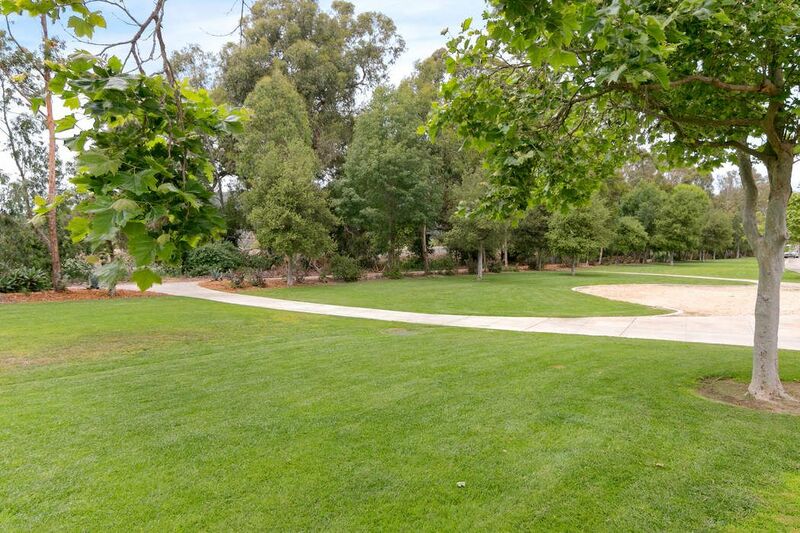 Located within Sycamore Village with access to Ventura River Trail which offers a nature trail to the Beach or to Ojai.